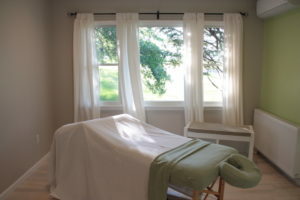 Book with confidence as Miracles Day Spa and Serene Vista Spa Bed and Breakfast are 5 star rated on Google, TripAdvisor and AirBnB. With 30+ years of spa experience our fully licensed Massage Therapist and Aestheticians will bring you a fantastic experience. That is why you are in good hands at Miracles Day Spa!